More and more people today are choosing to invest their wealth in gold and other precious metals. As expensive as they are, it’s imperative that jewelry is properly stored in a high-security safe to prevent them from being stolen. 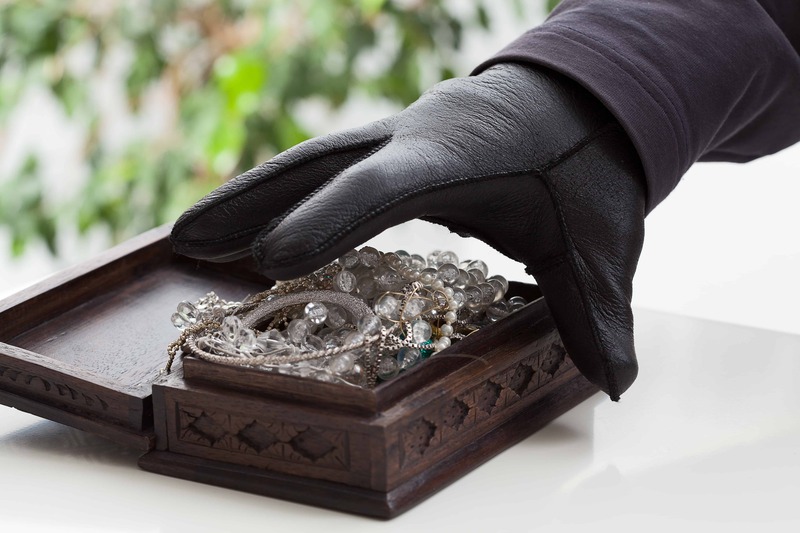 Don’t become a victim of petty theft – Protect your valuables with high-security jewelry safe today! One of the many different factors to consider when purchasing a jewelry safe is the type of lock. There are two primary locks that you can choose from – an electronic keypad lock, or a mechanical combination dial. The electronic keypad lock has a number of benefits including ease of access. 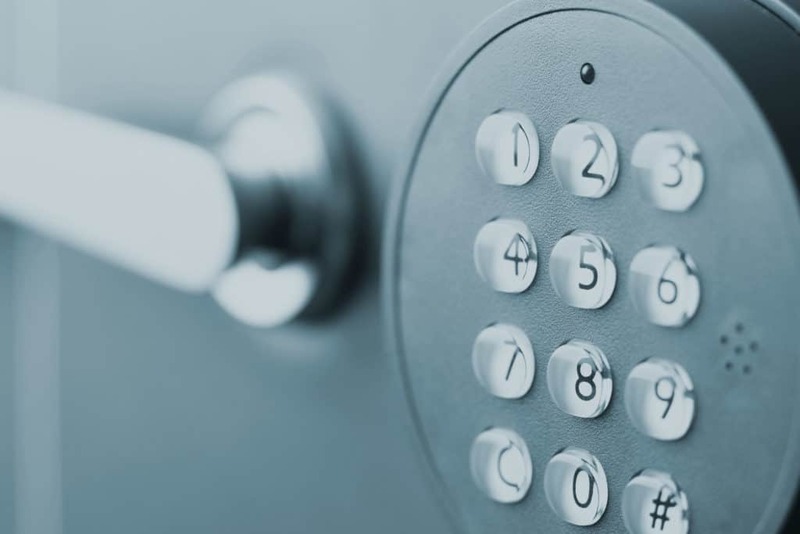 On average, a user can expect to save 30 to 60 seconds of time opening a keypad lock as compared to a mechanical combination lock. Another benefit of keypad locks is that the owner of the safe has the ability to change the combination as often as they would like. While mechanical combination dial locks may take slightly longer to access than keypad locks, they are considered to be more reliable. Combination dial locks rarely, if ever, fail. The fact that keypad lock are electric does mean that they have a small chance of failing. If the keypad is working, but the safe isn’t opening, a safe technician will have to drill into the safe in order to access the safe’s circuit board, costing anywhere from $350 – $500. Most jewelry safes today come standard with an ETL fire which states how long each safe can keep its internal temperature at 350 degrees while being exposed to temperatures up to 1700 degrees Fahrenheit. These ratings range anywhere from 30 minutes, up to 2 hours. In 2016, there were over 352,000 house fires causing over 5.6 billion dollars worth of damage. Some of these losses could have been mitigated had the owner stored their valuables in an ETL certified fire rated safe. 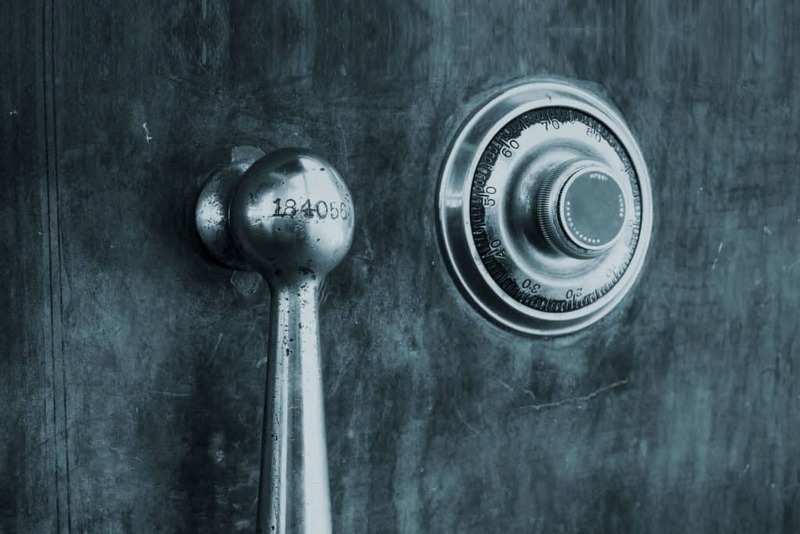 Many safes are awarded an Underwriters Laboratories rating (UL) which rates each safe based on how long it was able to withstand common attacks from thieves. Here are the different UL ratings and what they mean when it comes to the security of the safe. TL-15 (Tool Resistant for 15 Minutes) – The door of the safe successfully resisted entry for 15 minutes when attacked with common hand tools, picking tools, electric tools, grinding points, carbide drills, or pressure applying devices. Picking the right-sized safe is important when deciding on purchasing a jewelry safe. A locker-sized safe is going to provide the owner with extra security as well as the ability to store more than just their jewelry. Make sure that there’s enough space to not only store the safe, but enough space for the safe to travel through any small hallways or stairways before it reaches its final destination. For those who wish to travel with their jewelry, it’s also recommended that he/she invests in a portable jewelry safe that they can take on the go. According to the FBI, a home is broken into every 13 seconds. These criminals are looking for small and expensive items such as jewelry that can easily be converted into cash. Based on the most recently available data, the average reported loss for a break-in was $2,230. Although owning a safe won’t prevent homes from being burglarized, it’s recommended that the owner store their valuables in a safe in order to deter the thief from accessing their most valuable assets. There are many different ways to customize the interior of a jewelry safe. Adding wooden pull out drawers is perfect for storing jewelry. Installing LED lights in the safe can really make the jewelry shine. The owner of the safe should design the interior in a way that makes them happy. How do you know which company to purchase your jewelry safe from? 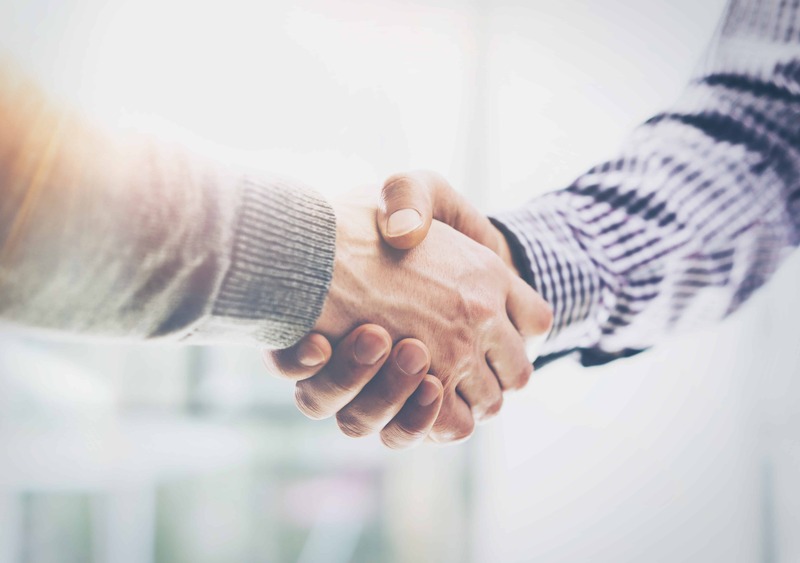 You want to choose a company that’s going to be with you every step of the way. Our knowledgeable and friendly staff here at Houston Safe and Lock can help you select a jewelry safe that fits both your security needs and your budget. We can deliver and mount your new safe, as well as any future servicing that may need to be done. 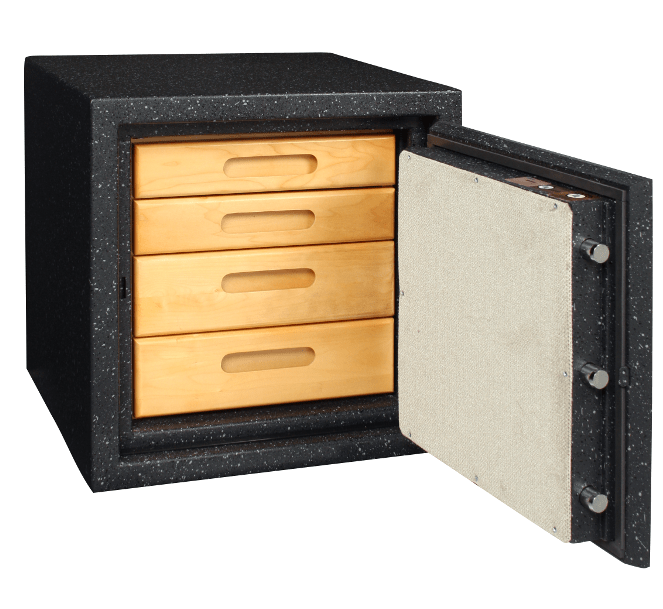 Give us a call or stop by our showroom today to see our large selection of jewelry safes.